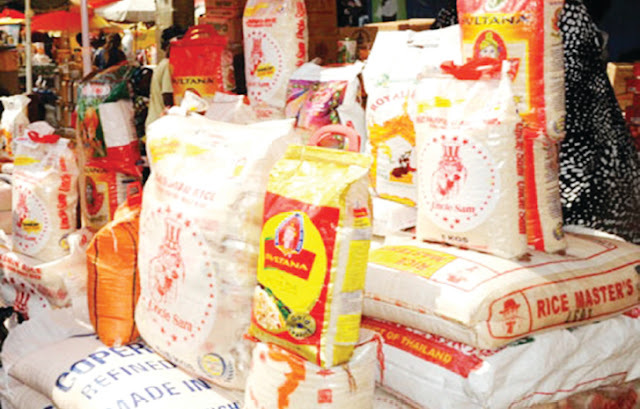 Over seventy percent (70%) of rice in Nigeria markets are foreign or imported, a new investigation has revealed.. 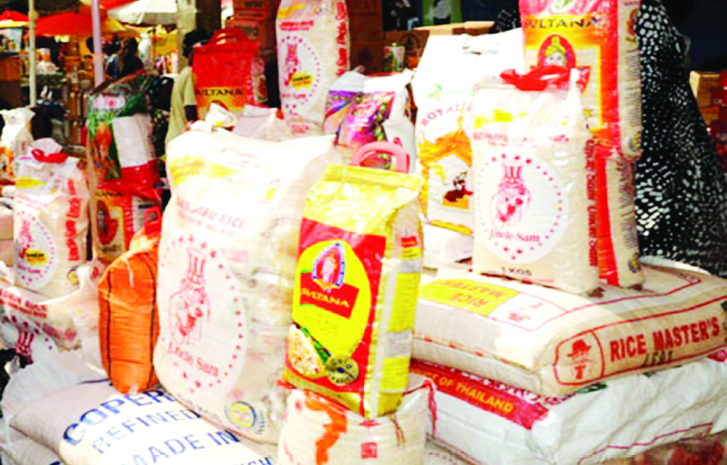 The investigation on the rice market across the six geopolitical zones in the country by Economic Confidential team observed that foreign rice such as Mama Gold, Royal Stallion, Rice Master, Caprice, Falcon Rice and Basmati are sold alongside Nigerian rice namely: Umza and Fursa Crown from Kano, Mama Happy from Niger, Labana Rice from Kebbi, Olam Rice from Nasarawa, Abakaliki Rice from Ebonyi, Ofada Rice from Ogun State, Swomen Dama from Plateau, Lake Rice of Lagos/Kebbi States among others. Speaking in the same vein, the Central Bank Director of Corporate Communications, Mr Isaac Okorafor said while agreeing with many Nigerians that local rice has more nutritional value than foreign rice however disagreed with our survey that the quantity of foreign rice in Nigerian market far outweigh the local arguing that the apex bank through its intervention has put smiles on the faces of rice farmers and other stakeholders in the value chain .